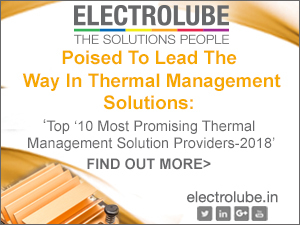 Renowned for innovative new product launches, the global electro-chemicals manufacturer, Electrolube will introduce the new HTSX range of extremely high-performance thermal interface materials at Productronica this year, alongside a new ultra-thin liquid gap filling material, called GF300UT. 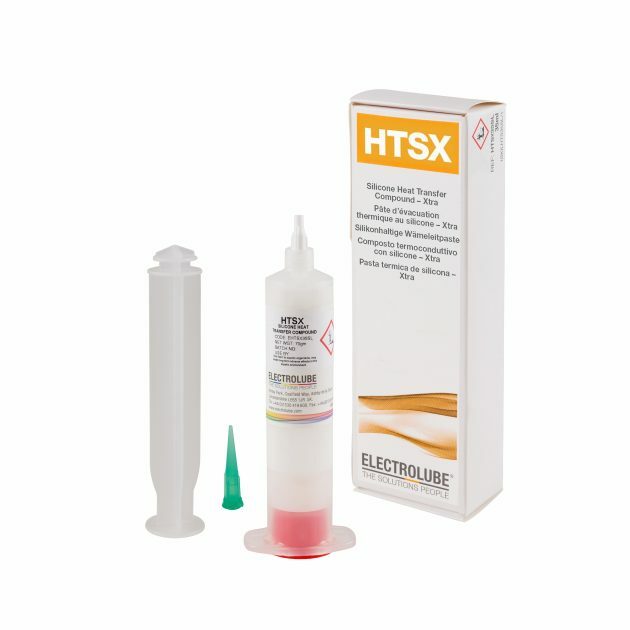 Developed to perform in more extreme conditions than its sister product, the Silicone Heat Transfer Compound (HTS), HTSX is a silicone thermal interface material, which exhibits higher thermal conductivity, extended operating temperatures and excellent stability with a significantly reduced oil bleed. HTSX is RoHS-2 compliant and as a non-curing thermal paste, it is easy to apply and rework if necessary. 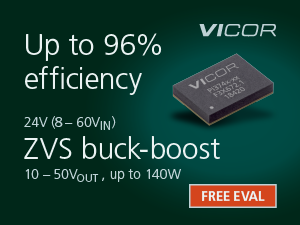 It is ideal for use on heatsinks or as a thermal gap filler between components to dissipate heat away from the electronic device and can be used in a wide range of industrial applications. HTSX has a high thermal conductivity of 1.58 W/mK (guarded hot plate) and 1.05 W/mK (heat flow) with a wide operating temperature range between -50°C to +200°C. 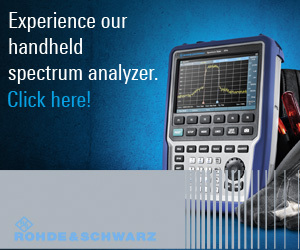 The HTSX range is recommended where the efficient and reliable thermal coupling of electrical and electronic components is required and between any surface where thermal conductivity or heat dissipation is important. The material is available in 35ml syringe and 830g cartridge for ease of application. An additional innovative new development featuring at the show is the highly thermally conductive GF300UT ultra-thin liquid gap filling product. The two-part product is a silicone base gap filling material, which provides excellent thermal performance, long-term reliability and compliance. GF300UT has a wide operating temperature of -50°C to +200°C and can cure at room temperature, or can be accelerated with the addition of heat. The material provides very high thermal conductivity of 3.0 W/mK and is different from conventional gap filling materials, achieving very low bond line thickness of 0.035mm, which gives it lower thermal resistance. With excellent thixotropic performance and low viscosity, GF300UT enables ease of dispensing, screen-printing and stencil-printing. GF300UT After curing, the RoHS-2 compliant liquid gap filling product also forms a low modulus elastomer to eliminate pump-out. Typical applications for the GF300UT include automotive electronics, computers, semiconductors, telecommunications, LEDs and Integrated Gate Bipolar Transistors (IGBT).